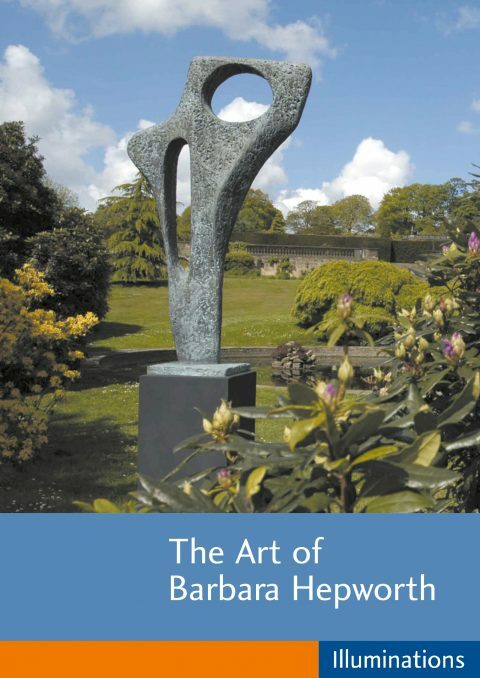 The beauty and power of Barbara Hepworth’s sculptures. Henry Moore is arguably the greatest sculptor of the twentieth century. With lovers and violinists hovering overhead and unique colour compositions, Chagall is often considered to be the greatest art legend of the 20th century. Best known for his colourful and joyous Fauvistic paintings, Raoul Dufy also produced a dazzling array of ceramics, wall-hangings, dress fabrics and furniture designs. Édouard Manet (1832 – 1883) was a French painter and, as one of the first nineteenth century artists to approach modern-life subjects, he was a pivotal figure in the transition from Realism to Impressionism. Profile of the influential American painter and sculptor Robert Rauschenberg, interviewed in his Florida studio in 1997. Other contributors include Merce Cunningham and Leo Castelli.